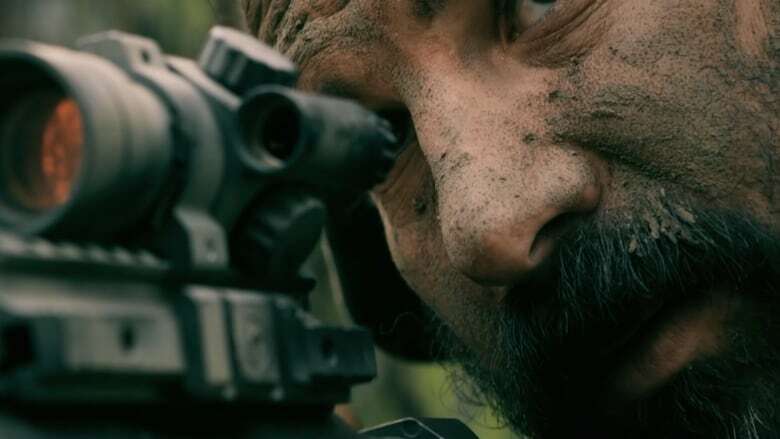 A movie with a heart and a message, filmed with limited funds and a cadre of friends and talented filmmakers, “Warfighter” is written, produced, The Island directed and stared in by seasoned filmmaker Jerry G. Angelo. During filming for a previous film that Birds of Passage was partially shot in Tehachapi, Angelo met a young lady named Hannah Strategos. Making fast friends with her family, Paul and Jamie Strategos, Angelo said that one day he wanted to use Strategos in a film. 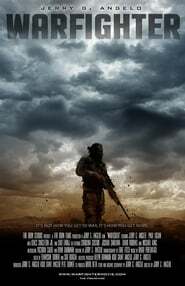 True to his word, Angelo cast The Lotus Strategos in his next project, “Warfighter,” a film paying tribute to men and women on distant battlefields, their families waiting at home, the brotherhood in arms, and their human frailness when returning home from combat.